Summary: ■Convenient to use on table. ■Can be adjust in suitable angle. ■Can Hold Paper from the Top. 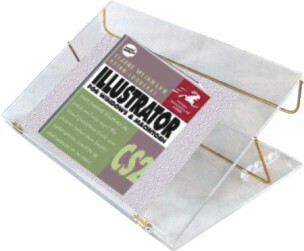 Summary: ■Convenient to keep business cards in one place. ■It can hold minimum 100 cards easily. Summary: ■Displays menu on table. ■Size : 125mm X 180mm. 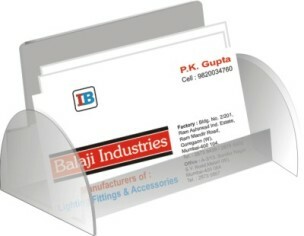 ■Made from clear acrylic sheet. 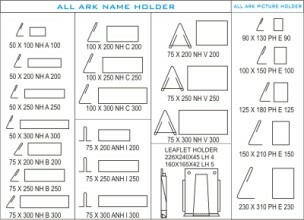 ■Information can be easily insert from top of the holder. 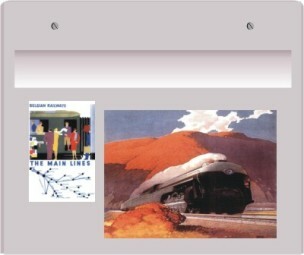 ■Sizes : A4, A5, A6 sizes in landscape & Portrait. Summary: ■Holds Literatures for distribution. ■Predrilled holes for fitting on walls. ■Can put on counter top or mount on wall. Summary: ■Brass nickle plated screws & nuts for fixing on the wall. ■Opens from front for paper insertion. ■Size : Suitable for A/4 size paper. 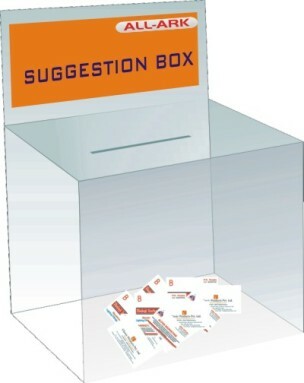 Summary: ■Holds Comment cards, business cards etc. ■Insertion slot on top with sliding opening from back side. 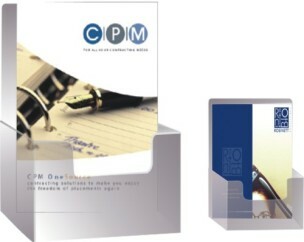 ■Asthetically designed heavy weight paper holding system. ■Order stand & board seperately. ■Non skid rubber pads provided for the board to rest. ■Holes provided for the board adjustments. ■5ft. 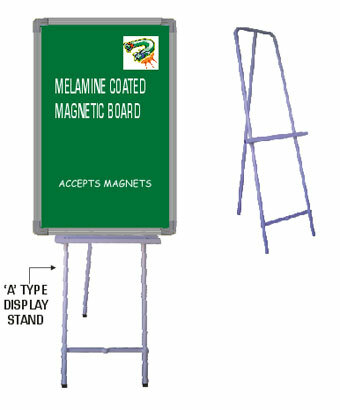 Height available for board size upto 2 x 3 ft.
■6ft. 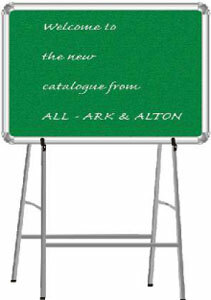 Height available for board size upto 3 x 4 fr. 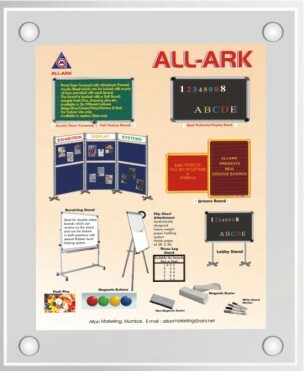 Summary: ■Four legged display stand for bigger sized boards. 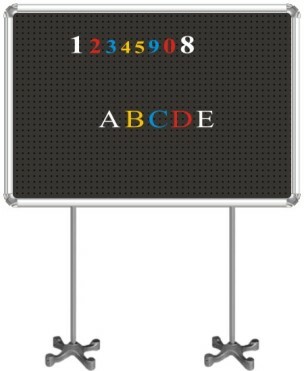 ■Suitable for board size upto 4 x 8 ft.
Summary: ■For single and souble side boards. ■Board can be locked with a sturdy locking attachments. ■Heavy duty castor provided to move the stand. Summary: ■Consists of heavy duty threaded base strong alluminium anodised pipe of 6ft. Height. 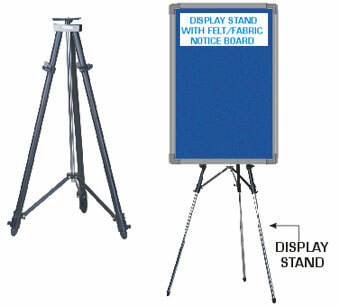 ■Two nylon holders can be fixed on the boards upto 3ft. X 4ft. ■Non skid rubber pads provided in the bottom. ■Nylon Hook provided to fix the board on the stand. 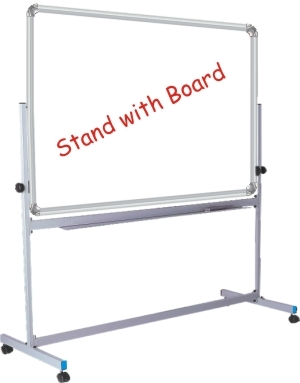 ■Two stand required to install board size above 2X3 ft.
■Knobs provided on both sides to adjust board up & down. ■Non skid rubber provided in the bottom. 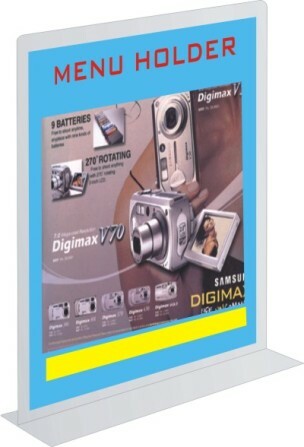 ■Suitable for board size upto 4 x 4 ft.